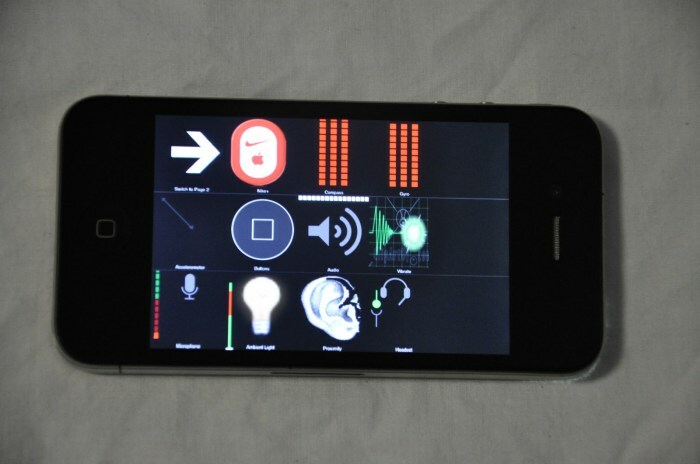 What’s the going rate on eBay for a rare iPhone 4 prototype running internal testing software? 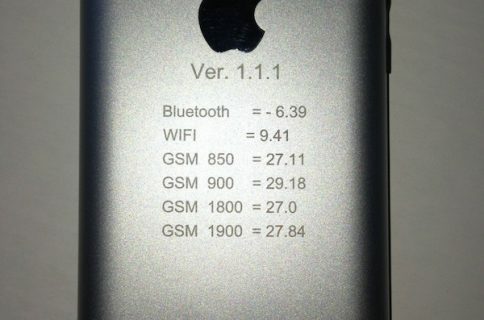 Apparently it’s the same as a factory-sealed first-gen iPhone: $10,000. For starters, you’ll notice that it doesn’t have the usual Apple logo on the back. 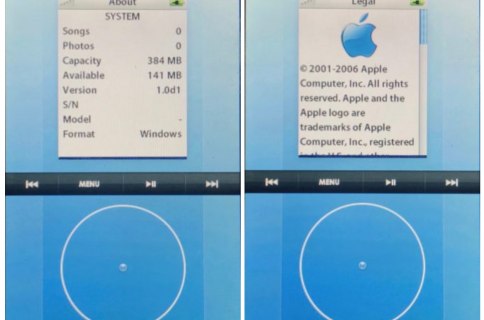 As finder 9to5Mac points out, it’s actually the prototype logo. It also does not have the typical two screws at the bottom, and is running internal Apple software. He goes on to say that every part on the device is original except for the battery, which he says was removed by Apple. But it was replaced by an OEM battery. The Buy It Now price for the auction is $10,000. Although with just four days left, at the time of this writing, the current price is at $4,500 with 0 active bidders. 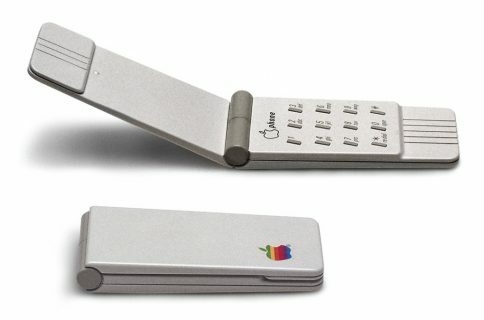 It’s hard to say if the handset will end up selling for 10 grand. That’s a lot of money. 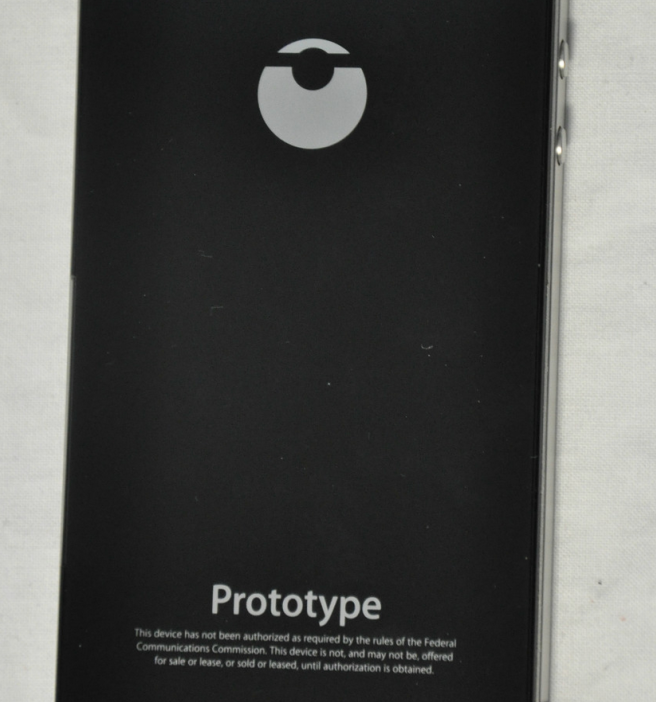 But the seller is right, a working iPhone prototype, with Apple’s Switchboard software installed, is pretty rare. And the device’s other distinctive features only add to its value. What do you think? Is this thing really worth $10,000 dollars?